Achieve the advantages of worldwide possibilities, reliable sailing terminals and competitive rates to get your cargo wherein you need it to be. 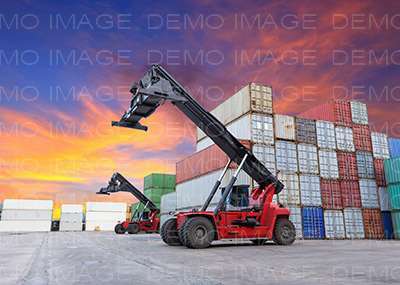 Whether it’s non-full or full container, or over-sized cargo, our trouble solvers at Profi Logistic can connect the dots between carriers, ports, customs, your vendors and trucking&rail provider companies. Set the sail with the peace of mind, that your delivery will reach it’s destination in short possible time under attractive conditions carried by Profi Logistic — one of the most perspective logistics companies in Baltic States. 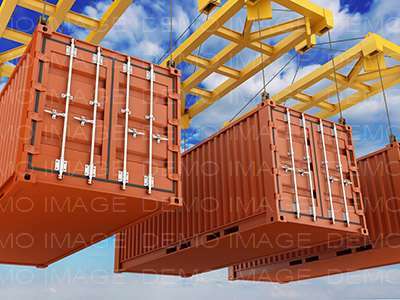 Cargo transportation by sea is often the most proficient way of transporting heavy, large, or non-standard cargo. Our cooperation with international maritime companies provides Profi Logistic with effective possibilities to transport cargo by marine transport channels from terminal to terminal, or from door to door all over the world.